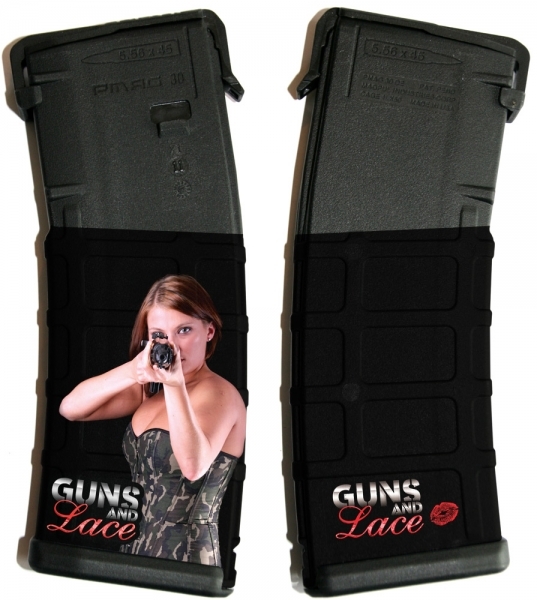 What can we say... can you think of a better way to let Guns and Lace girl Contessa know that you love her, than to have her on your very own collectible AR15 magazine. She is in Afghanistan as we speak, keeping all of us safe! 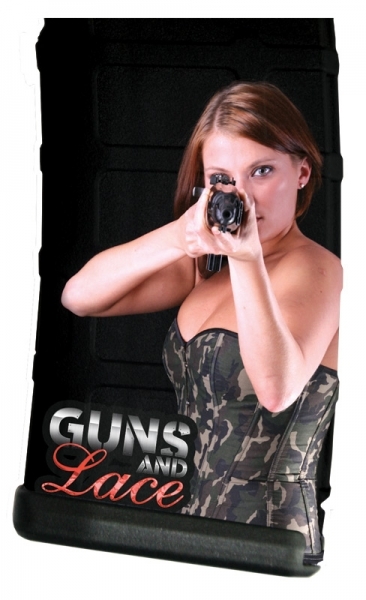 Buy one collectible AR15 magazine or get them all today! USA only. 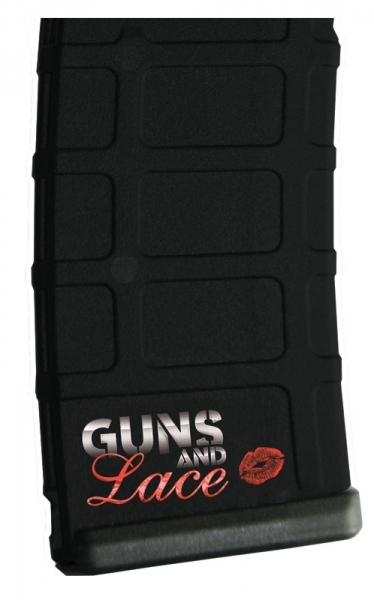 Check your State laws to make sure that 30 round AR15 magazines are legal before ordering!